Anyone who knows me knows I love birds. And the color teal. So, here are a few items I found and loved from Target last week. I dont really need this for work, or do I? 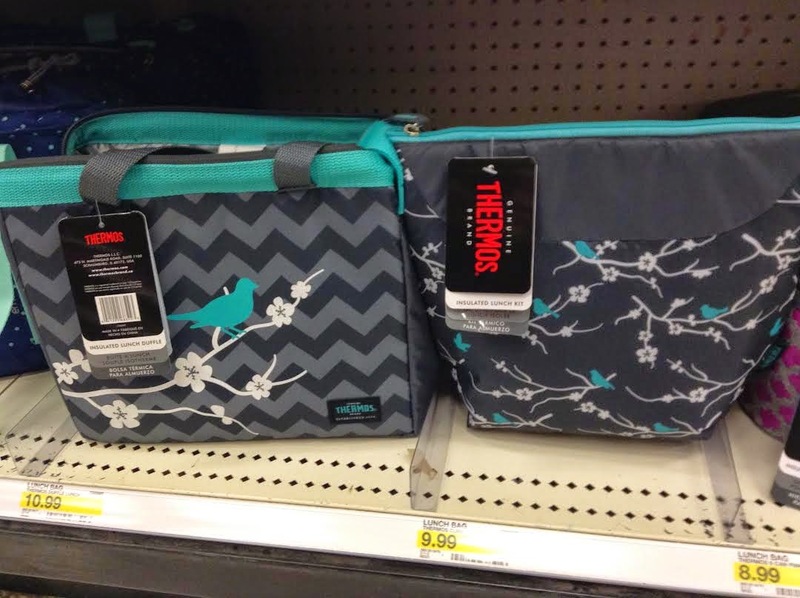 I heart the one on the left even though it has the chevron pattern. I also heart the one on the right but the style of the bag on the left I like a bit better. 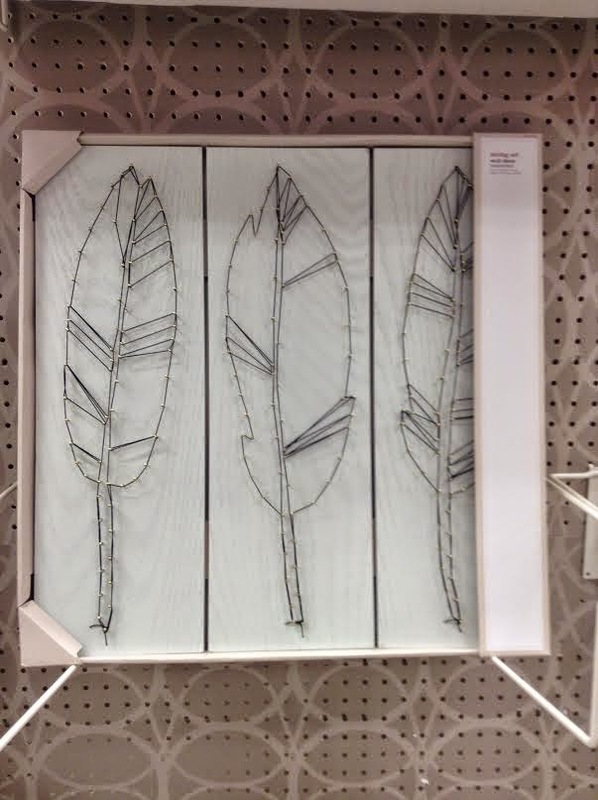 Feather wall art. I just liked these so much! 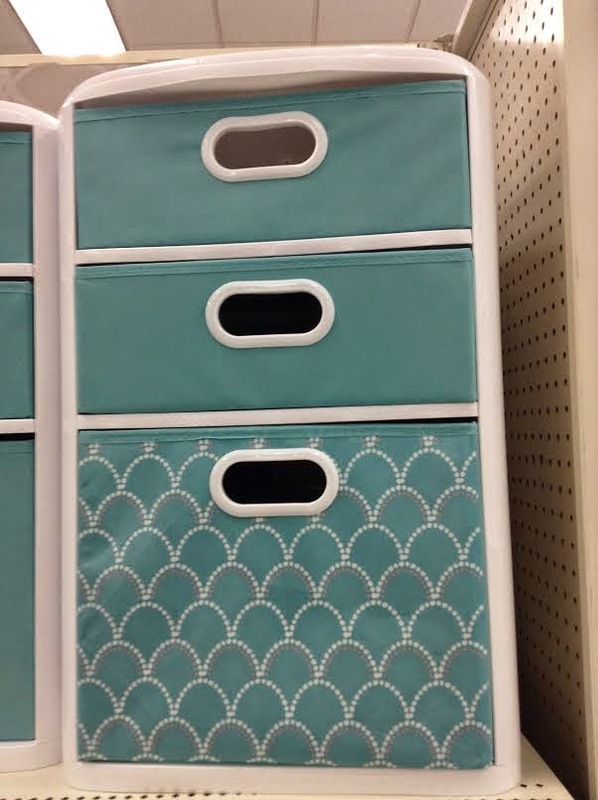 These drawers would be awesome in my craft room. Or bathroom. Or both?! 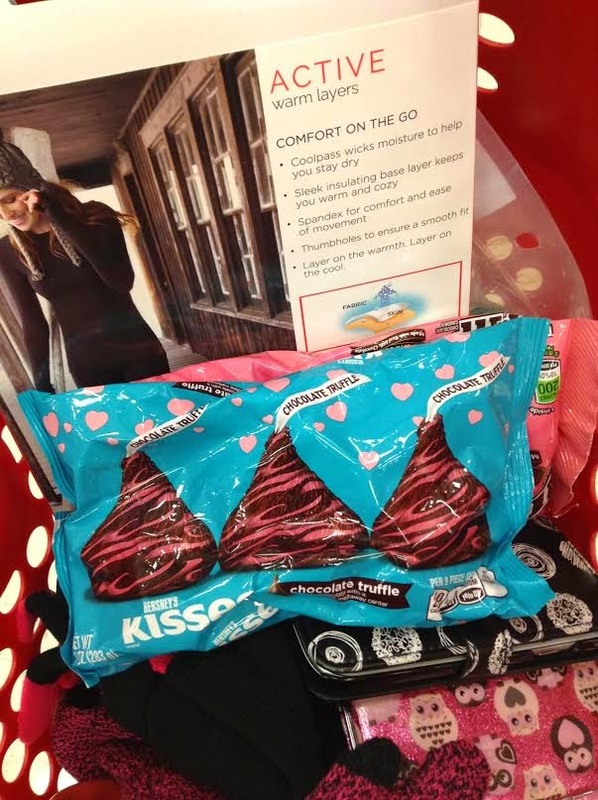 Rounded out the evening with some of my new favorite Hershey Kisses. I may or may not have bought 4 bags. But hey, my sister loves them too so I was totally planning to share! (and I did). What are some favorite items you have seen and loved from Target lately?